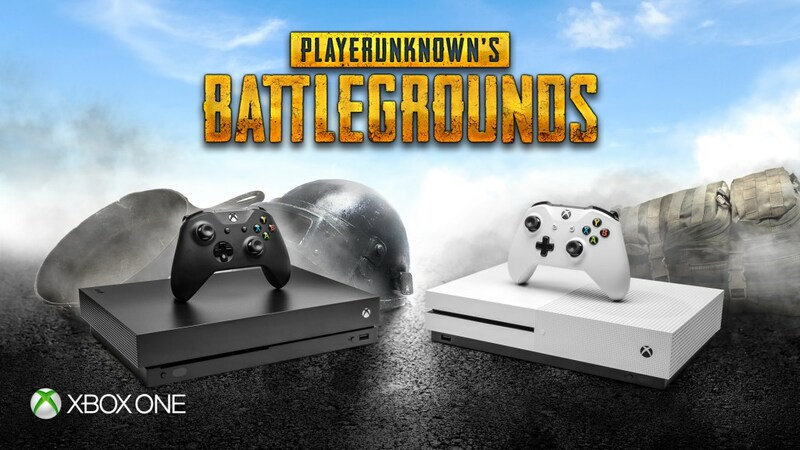 Developer Bluehole has detailed this month’s PUBG Xbox One updates, including the new hotfix that is currently being rolled out to all Xbox One systems. Reward Systems – rewards that can be earned through different ways, details coming soon! The second update will be detailed later this month, but Bluehole did confirm that the game’s training mode has been delayed to November.